Whether is easy digestion, Lactose-Free, Costipation. We got it all here! 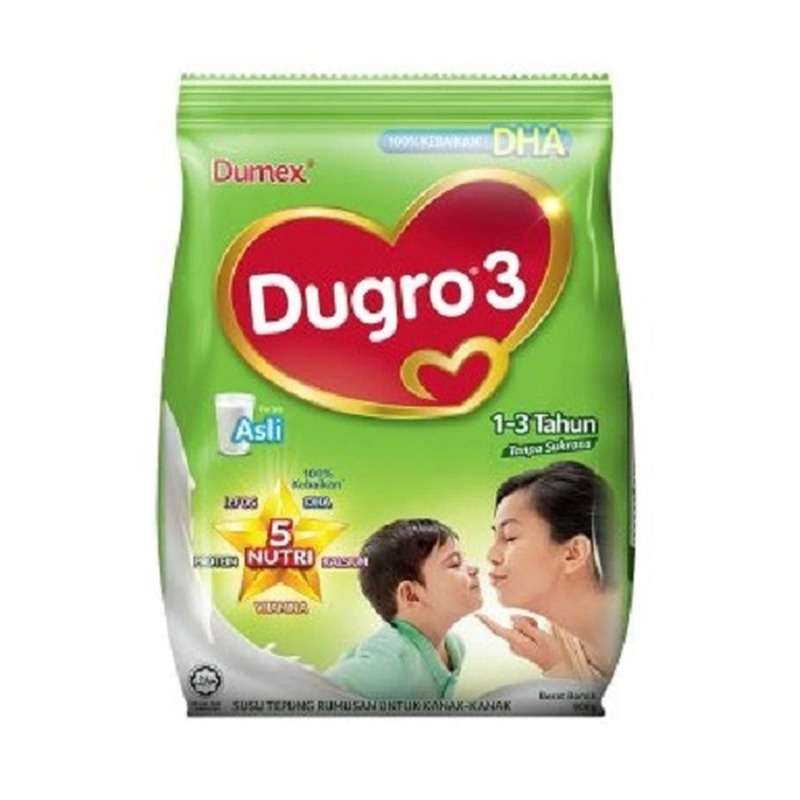 The Dumex Dugro is a new and improved milk formula that promotes better health for your child. It is manufactured with 25% less sugar compared to other milk powder brands and is said to contain less saturated fats as well. 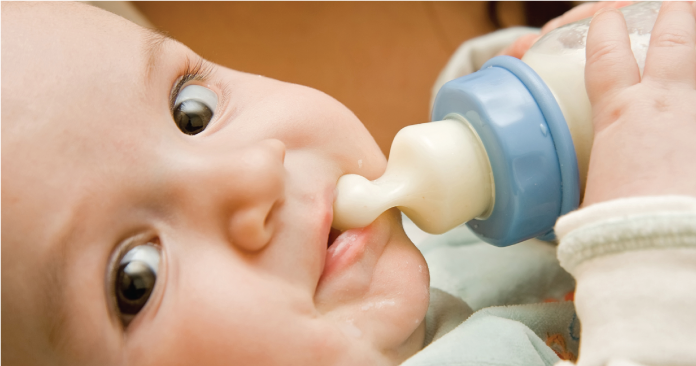 Besides that, of course this formula contains important nutrients for your baby as well – such as Vitamin C, Vitamin D3, iron, calcium, magnesium, zinc, IcFOS, DHA, ARA, Taurine and Choline – which are all which will help your babies to grow up with a healthy body.